I had so much trouble narrowing down my favorites for this post! 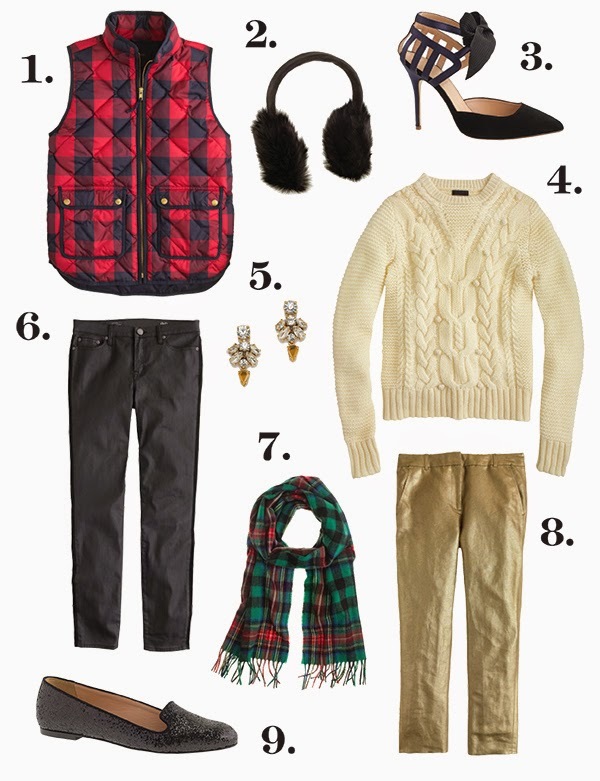 This holiday collection is filled with by far my favorite J.Crew products released in months! Cozy knits, buffalo checks, holiday plaids-- all things merry and bright for the chilly months ahead! I'm trying my very best to hang on to fall until Thanksgiving, but Christmas season is already in the air. I can feel it, and I can hardly wait! Have you made any special holiday purchases yet? Shop the post and more favorites below. Today J.Crew is offering 25% off your purchase!